The vision for the brand is to celebrate individuality, by offering unique experiences through landmark hotels that have their own legacy and charm. SeleQtions was launched with 12 hotels across the country. 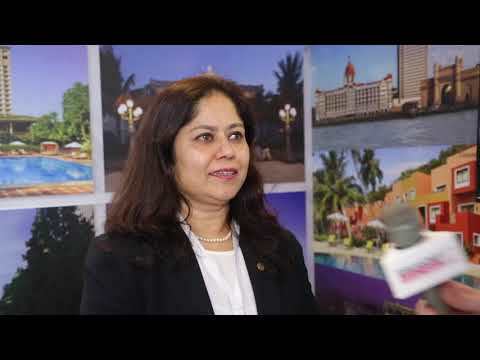 Breaking Travel News talks to Suma Venkatesh, executive vice president for real estate and development at the Indian Hotels Company, during the Arabian Hotel Investment Conference in Ras al Khaimah. She tells us about her ambitions to make the company the most profitable hospitality provider on the subcontinent by 2022, which markets are ripe for growth and how a booming Indian economy helps the company. The Indian Hotels Company has announced the signing of a new Taj hotel at the Deira Creek in Dubai in partnership with Ithra Dubai, a wholly owned subsidiary of Investment Corporation of Dubai. Taj Connemara has reopened after undergoing a year-long renovation. Dating back to 1854, the hotel’s history has been brought to life with fresh and modern sensibilities. St James’ Court in Westminster, operated by Taj hotels, has officially launched its newly renovated rooms at the Almoners Townhouse, as part of a multi-million-pound refurbishment. 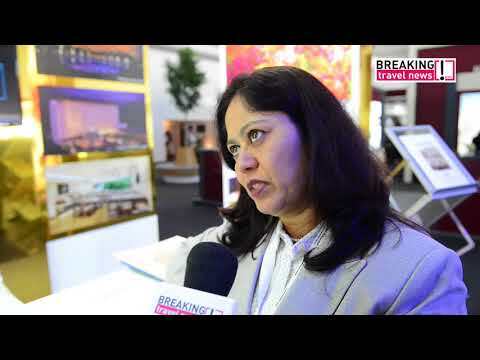 With a new hotel unveiled in Saudi Arabia, Suma Venkatesh, executive vice president of real estate and development at the Indian Hotels Company, here tells Breaking Travel News all about it. Speaking during the Arabian Hotel Investment Conference in Ras al Khaimah, she also tells us how the company is developing its brand around the world. In a major milestone, the Indian Hotels Company has today announced its foray into the Holy City of Makkah, Saudi Arabia. The move is in partnership with Umm Al Qura Development & Construction Company in the prestigious King Abdul Aziz Road project, one of the largest urban rejuvenation projects in the city of Makkah. The Indian Hotels Company Limited, owners of the Taj chain of hotels, has announced that all hotels in the current portfolio will now be grouped under a single branded house identity: Taj Hotels Palaces Resorts Safaris. Under this restructuring, the brands of Vivanta by Taj and Gateway will merge under the aegis of a single Taj brand identity.